Be creative. Expand your horizons. When you come to Madrid to take one of the courses at TANDEM, you plunge into one of the most impressive and dynamic cities of Spain and the world. Our Spanish courses are designed to help you take full advantage of this wonderful city, by making your stay unique and unforgettable. Besides learning the Spanish language, we will guide through a range of possibilities; after your stay in Madrid, you’ll go back home with great memories and the satisfaction of having lived the city as a “Madrileño”. 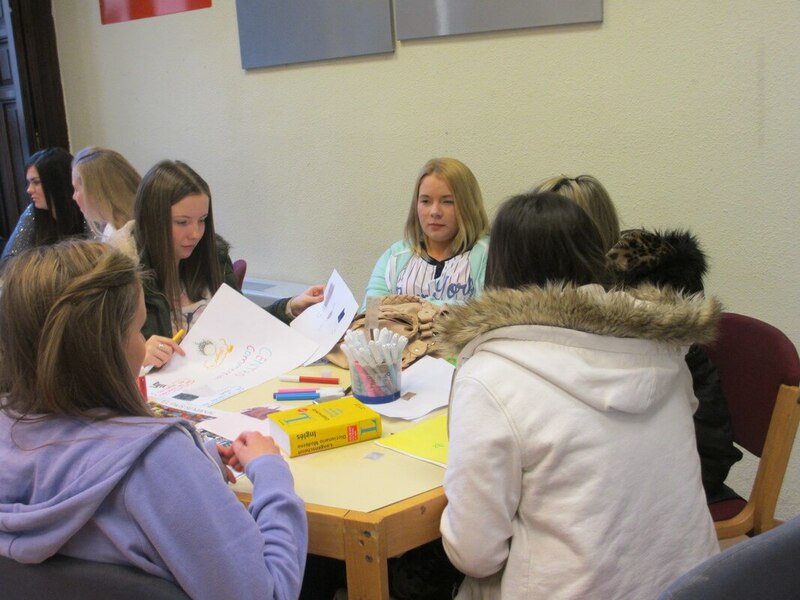 You will learn about Spanish art, food, music, culture and people in a creative and pleasantly communicative setting. 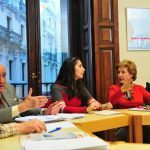 In TANDEM Madrid we offer training in Spanish for students of all ages, from beginners to those who already have a good knowledge of the Spanish language. 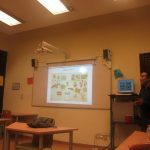 We also think about language training for professionals in different fields, as well as the teaching of Spanish as a foreign language for those who want to benefit from their trip to Madrid for internships, work as an au pair or get a good level of Spanish before entering a university as an international student. Check out all our Spanish courses. 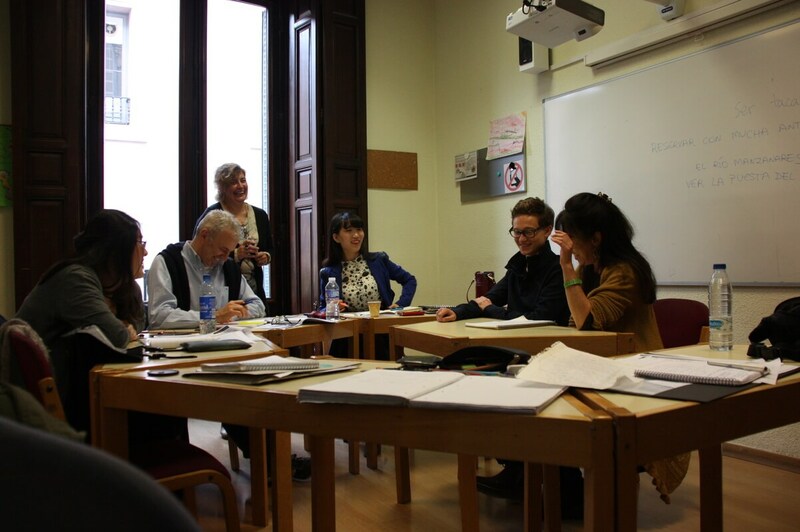 The Intensive Spanish Courses of TANDEM Madrid offer the possibility of learning Spanish quite quickly. 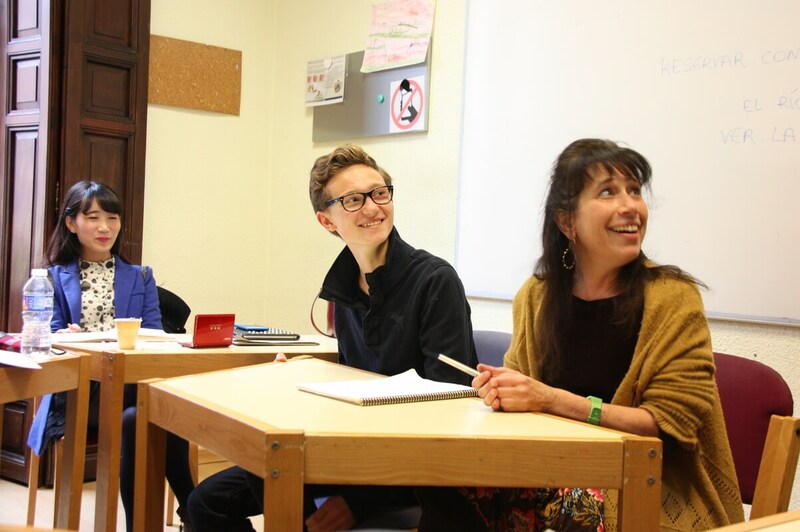 They consist of a minimum of 20 lessons per week — 4 classes a day, or up to 32 hours class hours per week, in the case of the Superintensive Spanish Course in which students speak Spanish from day one. 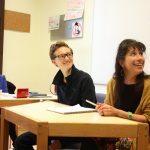 This course combines daily Spanish classes with two weekly Spanish conversation lessons about everyday social issues in Spain. This consists of group classes complemented by additional current event classes of even smaller groups with a maximum of 4 people. 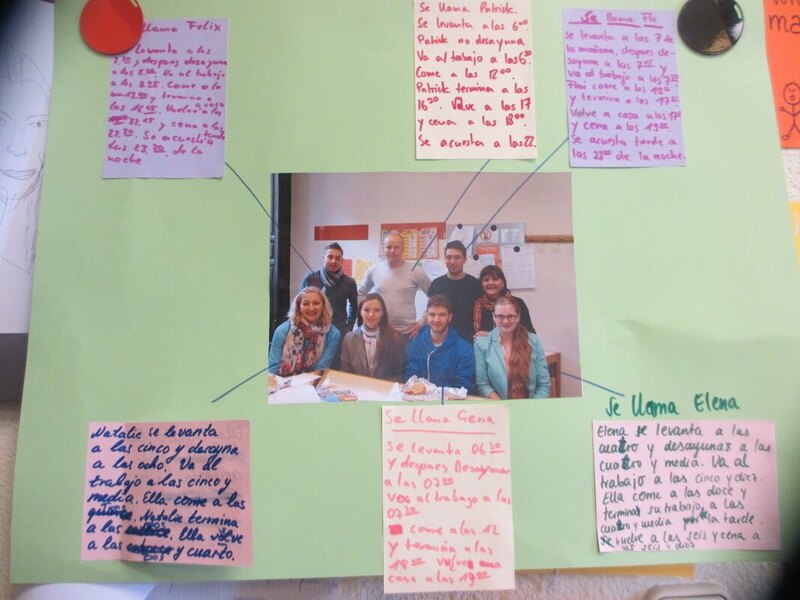 These courses combine group training with private Spanish classes specifically aimed at the personal and professional goals of each student. This course is designed for students who wish to study at a Spanish university or work in Spain for a period of time and get an official diploma such as DELE or SIELE which will help in securing a job, entering University or mastering their official level of Spanish. 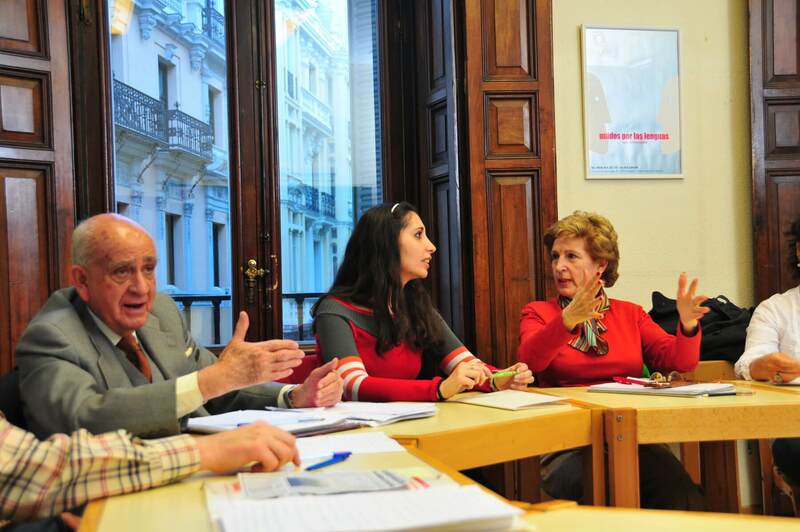 TANDEM Madrid, as a center accredited by the Instituto Cervantes and FEDELE, works as an official exam center for the Spanish tests SIELE, DELE A2 and CCSE. Moreover, in order to help our students to successfully pass these exams, we offer courses to prepare for each of these Spanish tests, with both physical attendance and online courses. Courses for exam preparation for the Diploma of Spanish as Foreign Language (DELE) at all levels, with both physical attendance and online. Courses to prepare for the Certificados Básico and Superior de Español de los Negocios and the Diploma de Español de los Negocios. This course certifies the degree of your Spanish proficiency with the SIELE exam, an official Spanish diploma taken online. Preparation courses for the DELE A2 and CCSE tests, which are necessary to initiate procedures for Spanish citizenship. 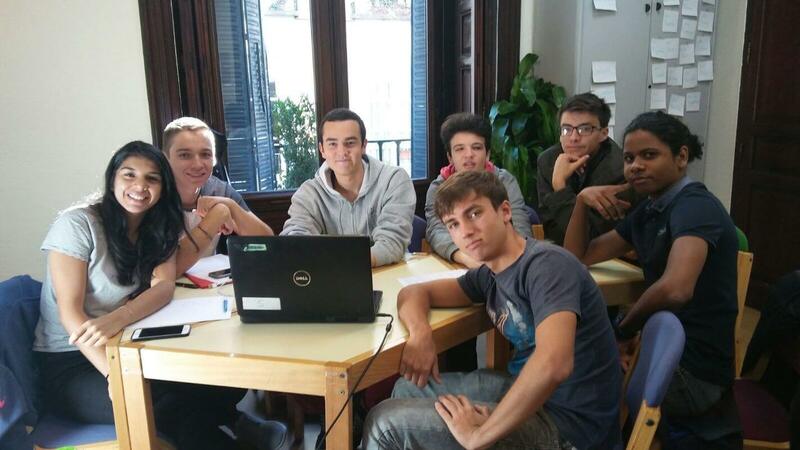 At TANDEM Madrid we prepare our students to acquire sufficient Spanish language skills allowing them to communicate daily without problems, and we also focus on Spanish and Latin American cultures and offer programs combining arts, tourism and new technologies to experience Spanish fully. 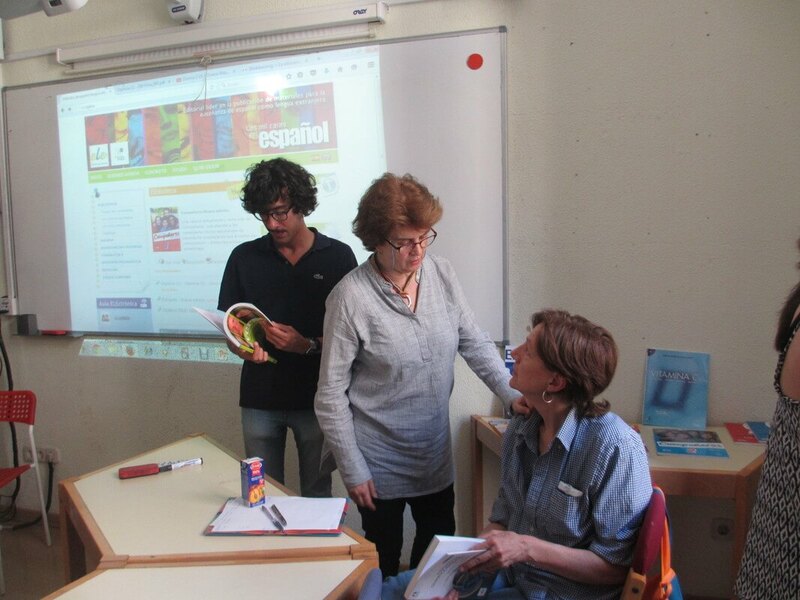 This program allows you to study Spanish at any of our TANDEM and associated schools located throughout Spain. This focuses on Super learning and the Suggestopedic Method; it provides better results than traditional language learning methods. The Spanish and Passion courses are designed for people who are passionate about languages ​​and do not want to give up enjoying their passions while staying in Spain. With them, not only will you learn about the neighborhoods and museums of Madrid, art, gastronomy, cinema, flamenco and the films of Pedro Almodóvar, but you can also discover the city and its residents from a new point of view while practicing your Spanish. Discover Madrid and its gastronomy with a special program combining learning Spanish with gourmet activities. With this course you will visit the Thyssen, the Prado and the Reina Sofia Museums, all located very close to the school, while you learn and practice Spanish. This combines Spanish classes with visits to three small museums of great cultural value: the Sorolla Museum, the Museum of Romanticism and the Lázaro Galdiano Museum. 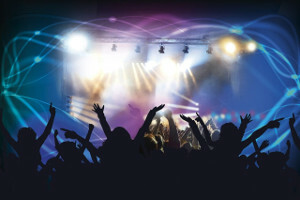 This course will help you learn the Spanish language, and your flamenco lessons will allow you to learn the keys to the most universal Spanish dance and music. 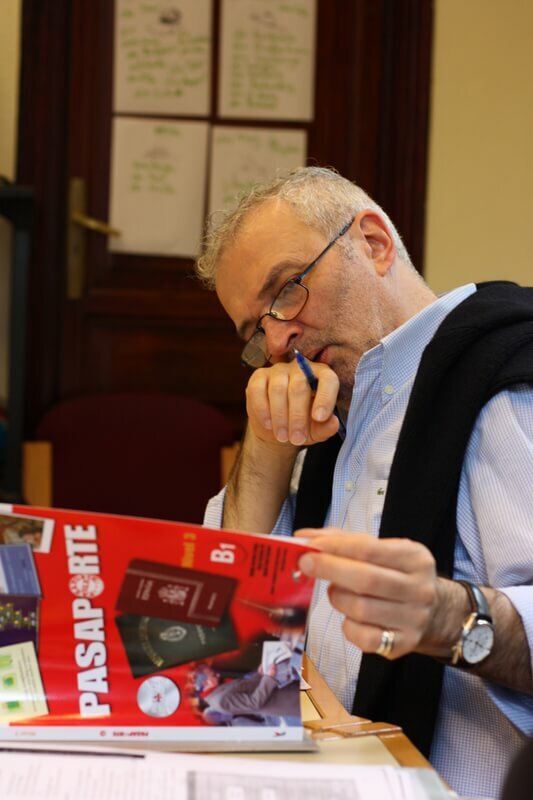 Learn Spanish and get to know Madrid through the movies of this world reknowned Spanish director. Discover the features of each of Madrid’s unique neighborhoods and its main tourist sites while you learn Spanish. Extensive Spanish Courses are designed for people who live in Madrid and wish to take Spanish classes for longer periods of time. You will have fewer class hours per week, but over more months, allowing you to plunge into Spanish in a more relaxing way. This course is designed to allow you to learn Spanish even if you only have a few hours per week to spare, and it is compatible with other studies or au pair work. 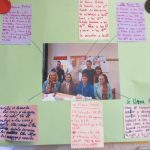 Spanish classes two days a week and complementary cultural immersion activities completing what has been learned in the classroom. This course allows you to work and/or study during the week so you can attend class on Friday afternoons or Saturday mornings, when you have a bit of free time. 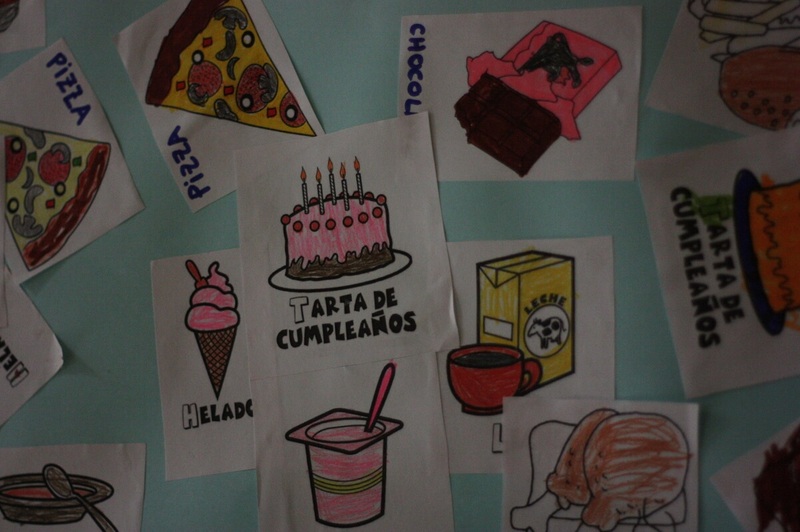 Spanish programs for groups are designed according to the pedagogical and / or cultural needs of the sponsoring institution. This is training tailored to each group, carefully designed so the stay in Madrid is a valuable and unforgettable experience for all. These are Spanish courses in which you not only learn in a team, but you also live in the city and absorb the Spanish culture through different cultural and leisure activities. In addition to Spanish classes and activities, this course covers all the needs a group may have during a stay abroad. You can come for 3 days, arriving on a Monday or Tuesday and the progam will be adapted to your dates and budget. 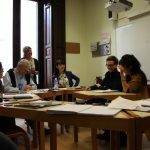 This course is designed so groups can combine a week in Madrid studying Spanish and another week in another city at a TANDEM or associated school, such as in Granada, San Sebastian, Barcelona, ​​Seville, Cádiz, Valencia or Granada. Summer is the best time for children and teenagers to learn languages ​​while enjoying their holidays. In TANDEM Madrid we offer summer courses for girls and boys from 12 to 17 years old. 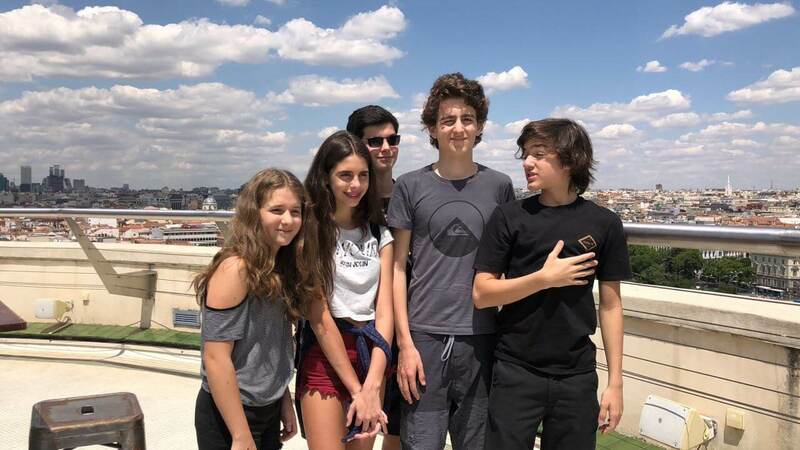 In addition to learning Spanish at our school, you will live with a host family, allowing you to absorb the Spanish culture from the very first day. In this course you will learn Spanish while you spend the summer in the Sierra de Guadarrama, one of the most beautiful places in Madrid. This is a program where you can combine your passion for football in a camp hosted by one of the best teams in the world, while learning Spanish at our school TANDEM Madrid. The importance of Spanish in the business world is unquestionable. Learning Spanish can expand your job opportunities, and it also plays an important role in business relationships of some companies. Therefore, we have different Spanish courses designed for professionals. This is designed to improve communication skills using business Spanish in a short period of time. This course is designed to improve Spanish in the labor market more progressively, with long-term Spanish classes, once or twice a week. 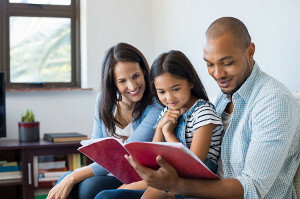 Customized to the needs of each student, private classes allow you to make language proficiency progress more quickly. This course is designed for professionals in any field; it will allow them to communicate effectively in Spanish in their specific work setting. Improve your knowledge of Spanish with a language course and an educational Internship in one of many companies in Madrid. This is a tailor-made language training course, so participating staff can meet the company’s linguistic goals. We manage subsidies of the Fundación Tripartita. 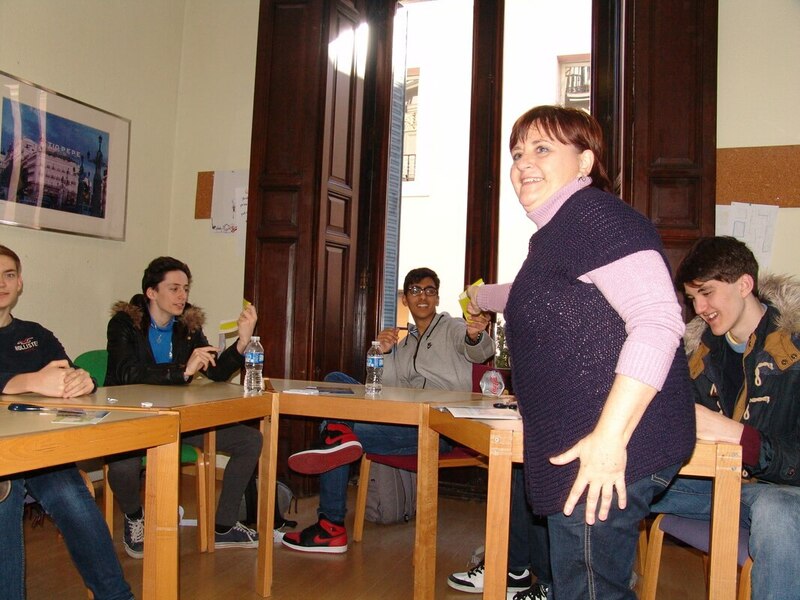 If you are interested in learning Spanish in Spain and teaching English with the EBC Trinity CertTESOL, our Road2Spain program is the perfect course for you. The Trinity CertTESOL is one of the two certifications that ensures the compliance with the British Council standards. In TANDEM Madrid we offer specialized training to teachers who teach Spanish as a foreign language; from the teaching of beginner Spanish to advanced levels, internship and coaching for trainees and experienced teachers. 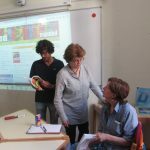 This is a quarterly extensive course for the training of teachers who teach Spanish as a foreign language (ELE), especially for trainee teachers. These are intensive courses for teachers interested in starting to teach Spanish as a foreign language and learning the necessary tools. 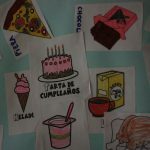 These are individual courses, especially designed for Spanish teachers in Elementary, High School and universities, who are not native and need to improve their Spanish. 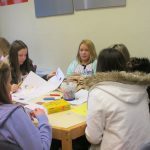 Two-week course for ELE teachers interested in learning how to prepare and teach Spanish lessons through tutorials and real practical experiences. Learn Spanish at home and from anywhere in the world. 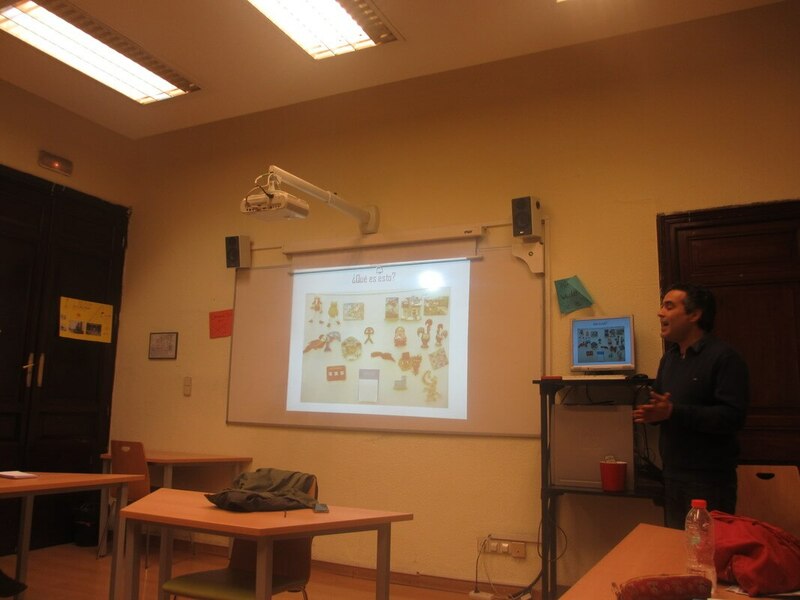 Spanish classes via Skype – It is a good way to start learning, until you can take a course abroad. TANDEM offers excellent international programs for teachers who want to give their students an opportunity to study in Spain, and obtain university credits for their studies at the same time. For further information about our study programs abroad ((Site in English, you can visit it in Spanish by using Google translator). 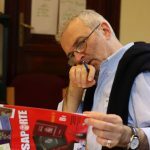 Not sure about which course to choose?